"There’s something special happening in rum at the moment. A gradual show of interest in the styles of rum that connoisseurs have about known for some time and that challenge the pre- and often mis-conceptions of rum," says Dawn Davies MW, head of buying for The Whisky Exchange. "Gone are the days when we think there are two choices…dark sticky and sweet, or clear and harsh. And so we’re seeing producers create more liquid that’ll make any whisky-drinker fall for rum." 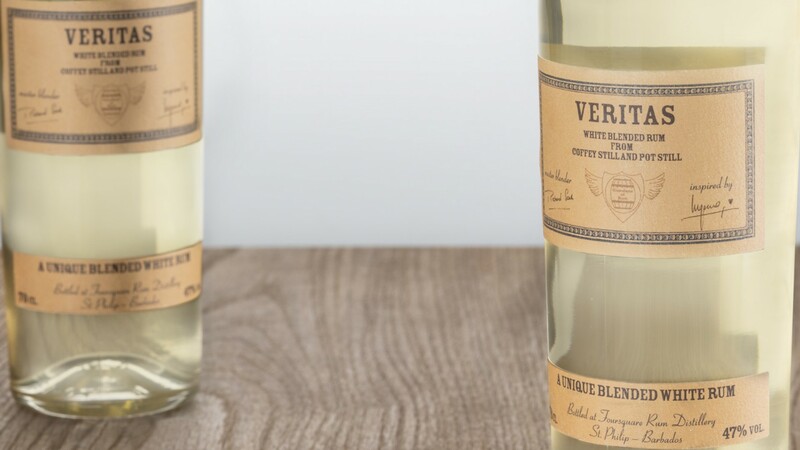 Richard Seale of Foursquare Distillery in Barbados is leading this charge for this new generation of rum and the rather unique Veritas white rum, a collaboration between Foursquare and Hampden Estate, is testament to the quality that can be created. This is a white rum like you’ve never tasted before - round and rich with a hint of green banana and a fantastic freshness on the finish. It makes one hell of a Daiquiri. Get it here. 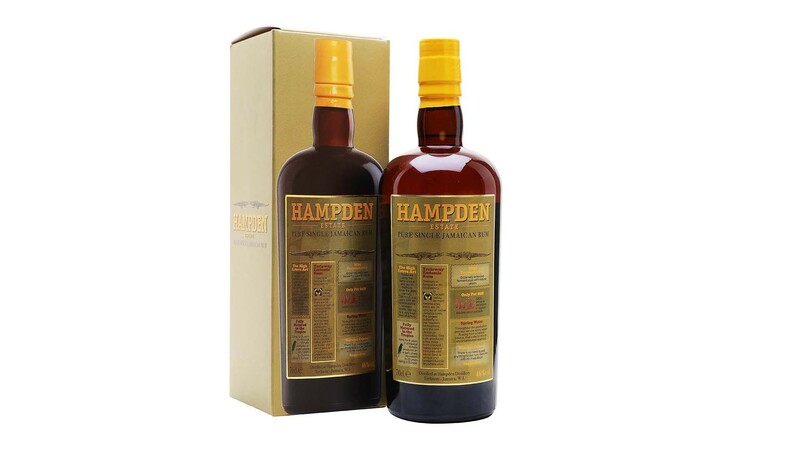 This is a truly historic release – Hampden Estate has, for 256 years, been very popular for producing rums used for blends but has never released its own creations, until now. And it’s thanks to a collaboration with independent bottler Velier. This is created using wild fermentation and packed full of funky fruity flavour. On top of that there's no added sugar, it's all distilled in pot stills and it's fully matured in the tropics: a combination that adds up to rum heaven. Get it here. We love gin, we really do, but there comes a point when the madness gets too much and we need something new. Now it is mezcal’s turn to shine. Mezcal is made in the Oaxaca province of Mexico from agave plants, in the same vain as Tequila but with different agave species. Many a bartender’s favourite, where tequila offers pepper and spice characters, mezcal presents smoke and fruit. Mezcal is superb when mixed with tonic and makes a fantastic ‘negroni’ in the place of gin. 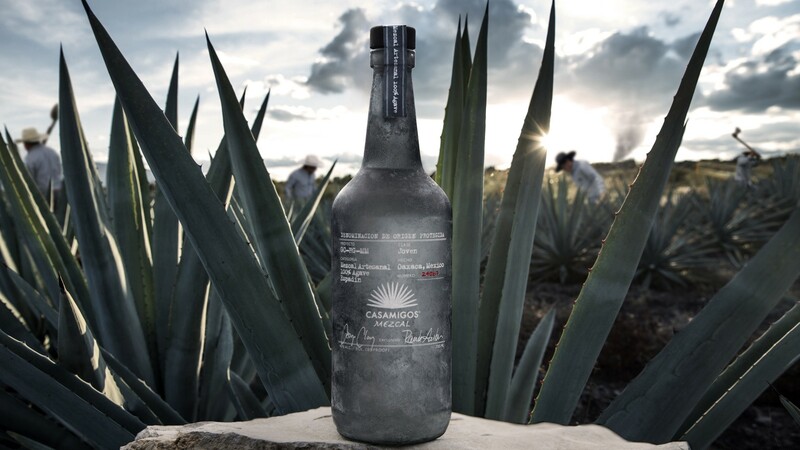 Famed for its tequila, Casamigos (created by George Clooney and his close friends Rande Gerber and Mike Meldman) has introduced a mezcal. It’s gentle, a little less smokey than many mezcals, but the hint of liquorice and fruity notes make it worth trying in a Mexican Negroni. Stir equal parts mezcal, Campari and Italian sweet vermouth with plenty of ice, strain into a rocks glass with one large block of ice and garnish with orange peel. Drink with friends. Get it here. If you want to discover mezcal for the first time, this is a good place to start. Mix it with tonic and you might never reach for the gin again. History lesson alert: desperate for a good Mezcal to stock at his bar, Café No Sé, John Rexer began smuggling artisanal Mezcal from Oaxaca to Guatemala in 2004. Once in his bar, it didn't take long for word to get out about this smooth and smoky spirit that was only available from the backroom at Café No Sé. Soon, this Mezcal was being carried in the luggage of travellers passing from Guatemala to America and beyond. 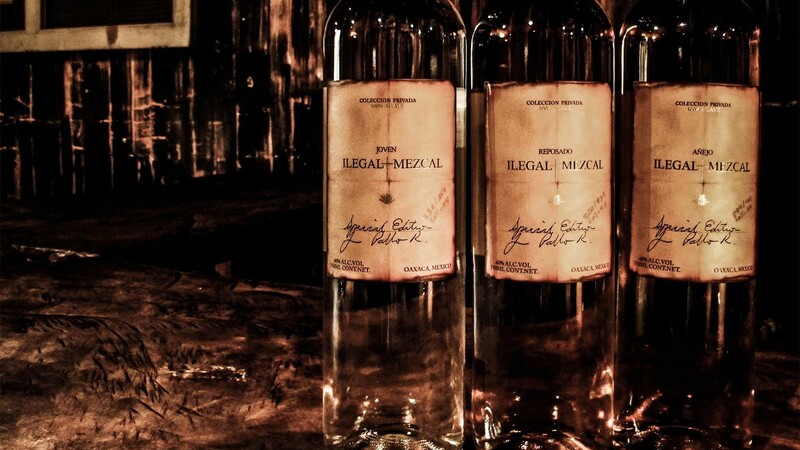 In late 2009, Ilegal Mezcal became legal. Get it here. We’re heading for a revived love affair with French spirits. Perhaps it’s because we know they make great wine so we have confidence in their spirits. Perhaps it’s because we all secretly wish we were hanging out in Parisian left bank cafes. Either way, order a Calvados or a Cognac and you’re sure to start a conversation. Family businesses definitely play a big role in the French drinks industry. 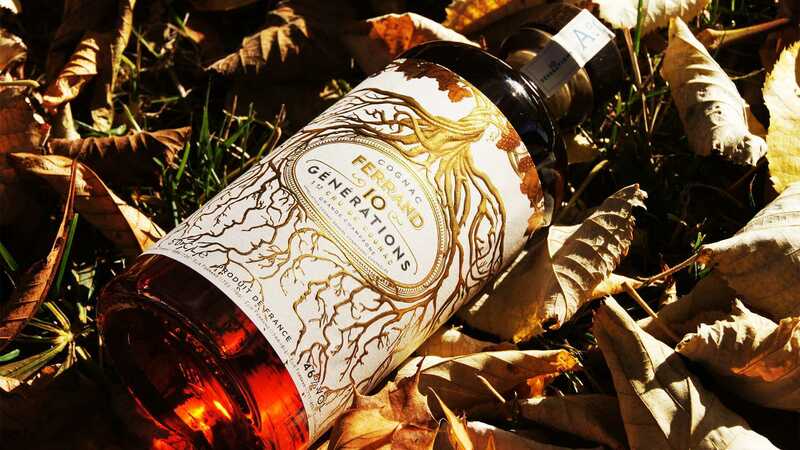 This is a tribute to the 10 generations of the Ferrand family who have built up their eponymous Cognac house since 1630. 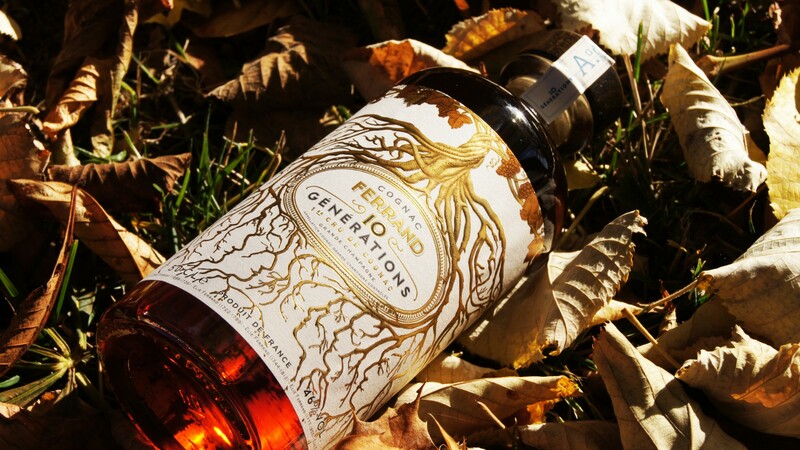 Aged in French oak with 20% in Sauternes casks, this delicious Cognac retains a freshness despite its rich character. Get it here. The Lemorton family are known for their fabulous pear-heavy spirits. 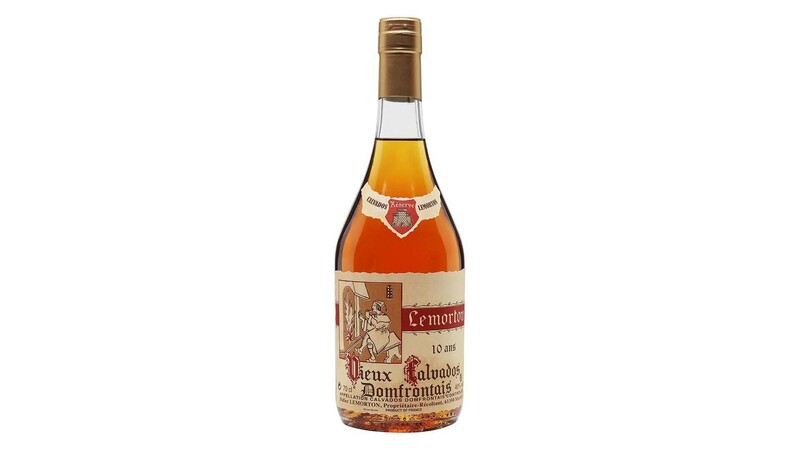 This ten-year-old Calvados is made using 70% pears and 30% apples, and has more intense aromas and a longer finish than its five-year-old brother. The ageing process takes place in oak casks on Lemorton's premises in the Domfrontais region of Calvados in Normandy. Delicious served slightly chilled. Get it here. There was a time no too long ago that the very words ‘pre-mixed cocktail’ would make any bartender shudder. Now it’s thanks to those bartenders that we can fine some truly mouth-watering, decent quality pre-mixed cocktails for enjoyment at home. We’re not talking about a Cosmopolitan or a Pornstar Martini…this is all about refined flavours, exquisite ingredients and well-thought out recipes that have resulted in bar-quality pours. If anyone was going to create a cocktail in a bottle to rival any in a bar, it’s the man behind the World’s Number One Bar. 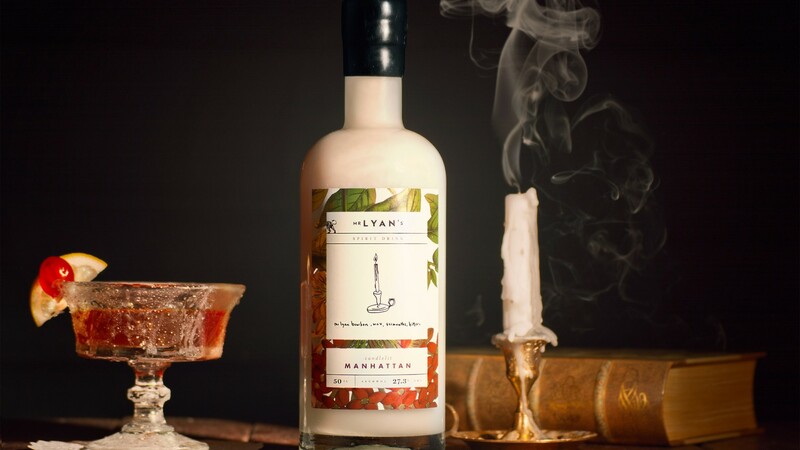 As you’d probably expect, cocktail legend Ryan Chetiyawardana has given this Manhattan a real twist – he's used wax as one of the ingredients, along with bourbon, vermouth and bitters. Best served cold from the fridge or freezer. Get it here. 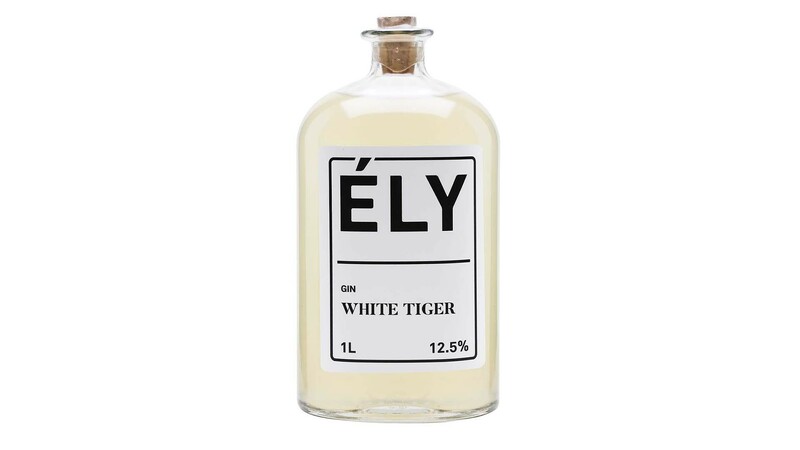 White Tiger is a lightly sour gin cocktail from Paris's Ély, purveyors of fine bottled cocktails. It takes Tanqueray gin and mixes it with Belvoir elderflower cordial, Marie Brizard crème de poire (pear liqueur) and lime juice. It's a punchy and fresh-tasting cocktail, ready to serve over ice. Get it here. It’s been like music to the ears of every designated driver or non-drinker on the planet…something other than Diet Coke to drink. There’s absolutely no doubt that this is a booming trend as more producers look to create interesting and flavoursome ‘spirits’ or alternatives to alcohol. 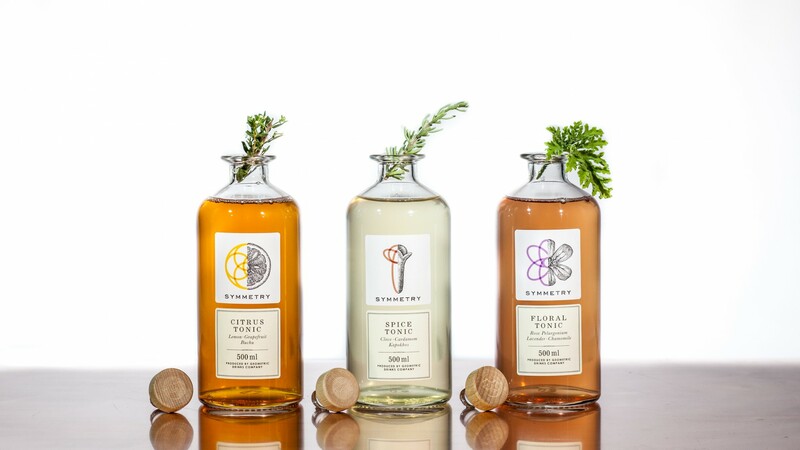 A stunning range of tonic syrups from the Geometric Drinks Company, who take inspiration from the Fynbos Floral Kingdom in their native South Africa. These tonic syrups, which are much lower in sugar than most soft drinks, are best enjoyed simply mixed with sparkling water. The Citrus version combines fresh citrus zest and Buchu, a herb from the Cape Mountains which has long been believed to have medicinal properties. The Floral version offers pungent, musky and rosy notes of pelargonium, with backup from lavender and chamomile, while as its name might suggest, the Spice version is made using a spicy recipe of botanicals including Cape Snowbush. Get it here. Ceder's is distilled in the same way as gin, just without the alcohol. This classic version focuses on juniper, coriander and rose-geranium botanicals and is delicious served with Mediterranean tonic. 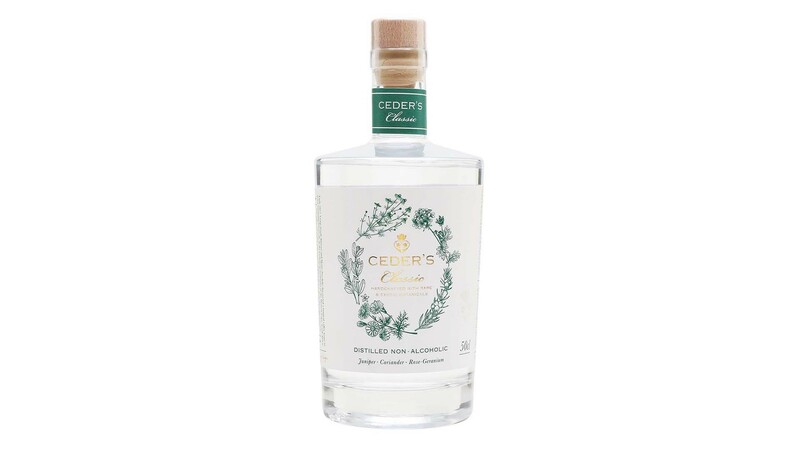 Ceder's was created by a husband and wife team who combined their origins of South Africa (botanicals) and Sweden (spring water) to craft unique alcohol-free spirits. Get it here.